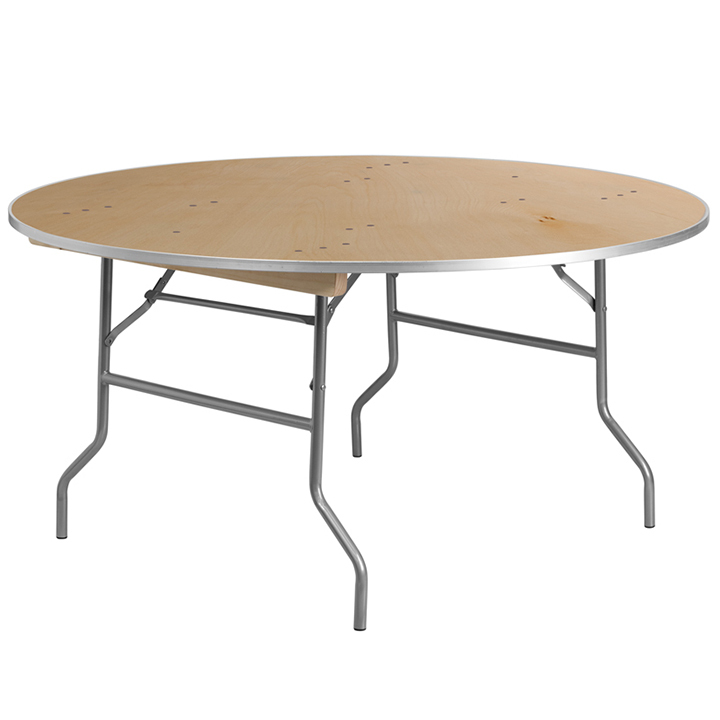 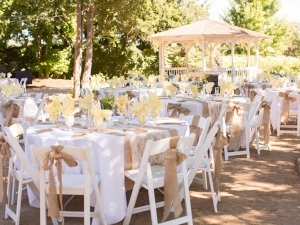 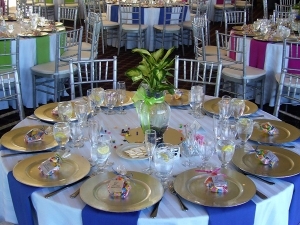 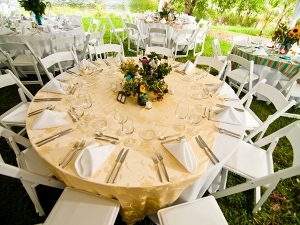 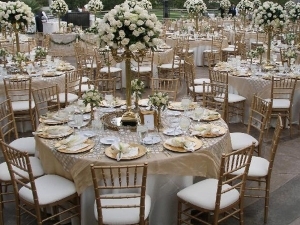 Round tables are staples for catered events, including wedding receptions. These banquet tables are crafted from wood and have metal edges, so they are quite durable. 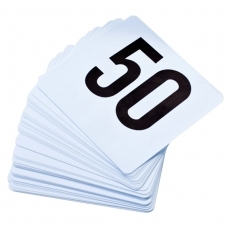 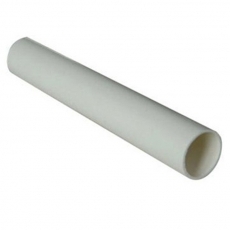 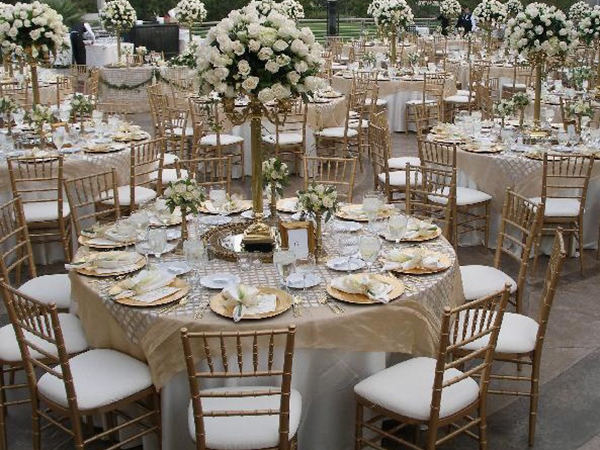 We offer a variety of sizes so that you can choose the pieces that will accommodate your guest list and venue. 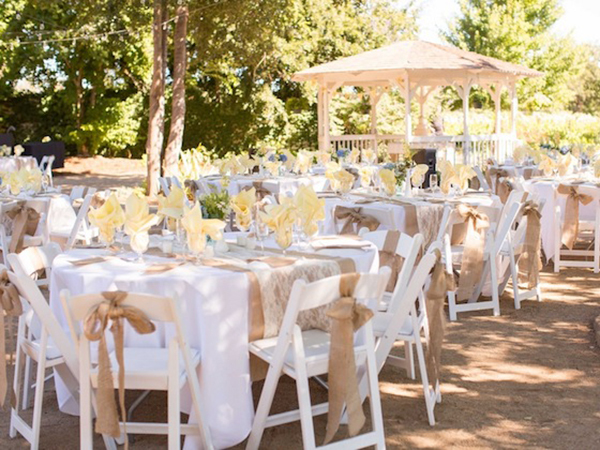 After you select your tables, consider renting complementary tablecloths from our inventory as well.